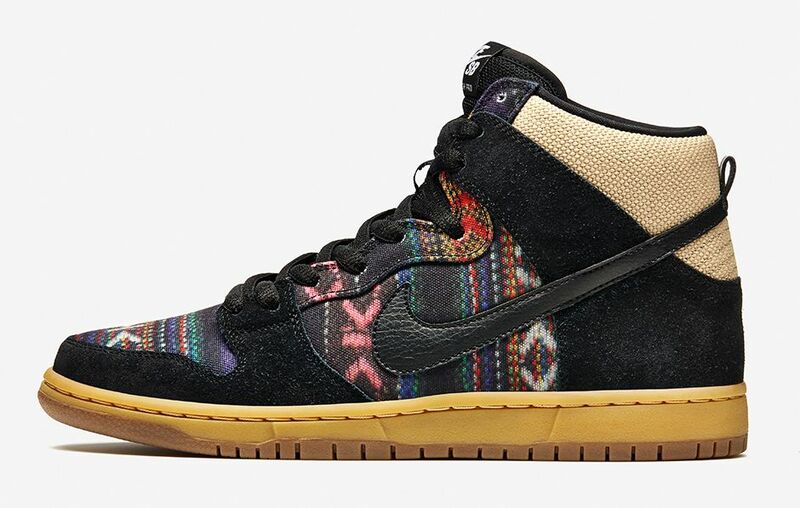 On Saturday Nike will drop the SB Dunk High Premium Hacky Sack online and there’s good sizes left for the Eric Koston SE Hacky Sack and Project BA Hacky Sack. But what if you missed out on the Dunk Low or Stefan Janoski? 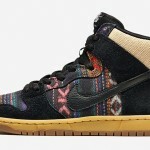 You’ll get another shot Saturday when size? 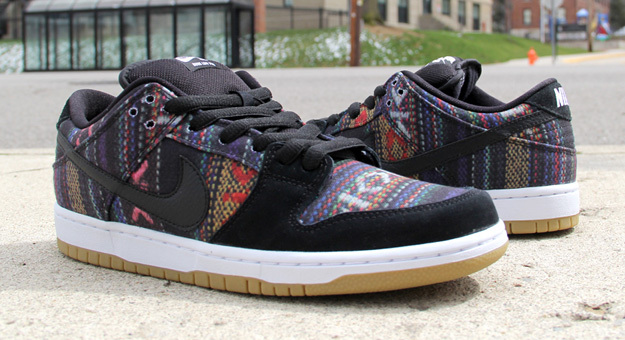 restocks the whole Nike Hacky Sack Pack.